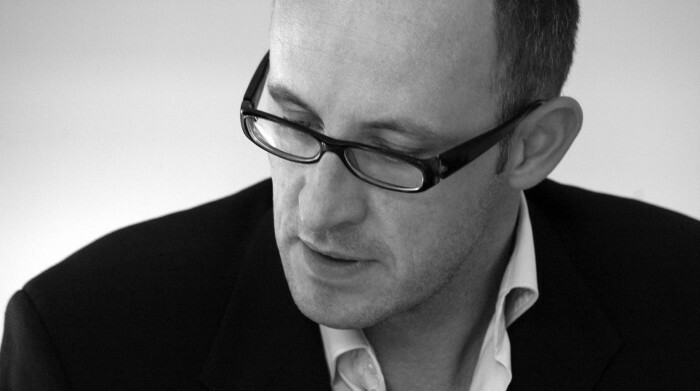 Architect and urban designer, Frédéric Blerot has worked at the Richez_Associés Agency since 2004. Associate at the Richez_Associés Agency since 2009, Frédéric Blerot was born in Reims in 1970 and studied at the Paris-Belleville architecture school. With 17 years of practical experience, he has completed numerous architecture and urban planning projects (including public spaces and transport) in France and internationally from Belgium to Morocco and Mexico. Project highlights include tramways in Reims and Casablanca, maintenance centres at Blois and Evry-Séthe Senart, Calais city centre and the Massy Opéra, extending line 11 of the Paris metro and the ZAC centre at Notre-Dame-de-Gravenchon.